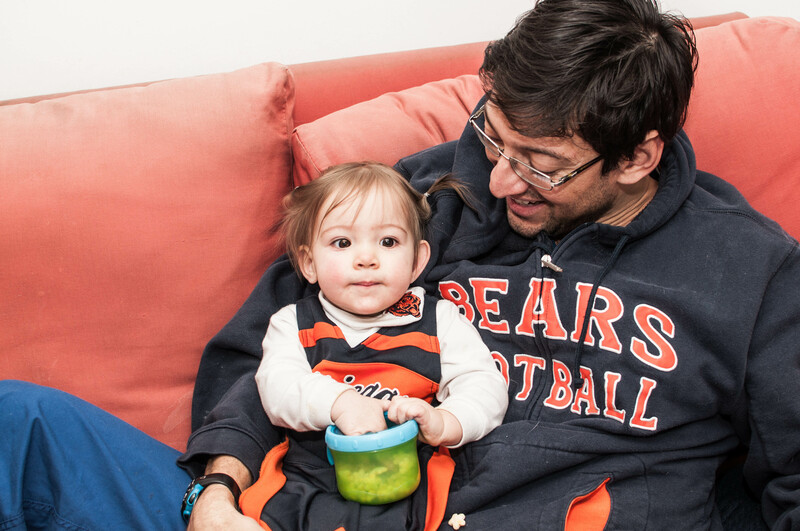 You can get Alex to do anything if you give her Puffs … even wear a Bears dress! We live in Mexico City, Mexico. Our families live in the Midwest, USA. The distance didn't seem so bad when it was just my husband and I, but after Dexter arrived, and especially after Alexandra arrived, 1500 miles was just too much for our families. 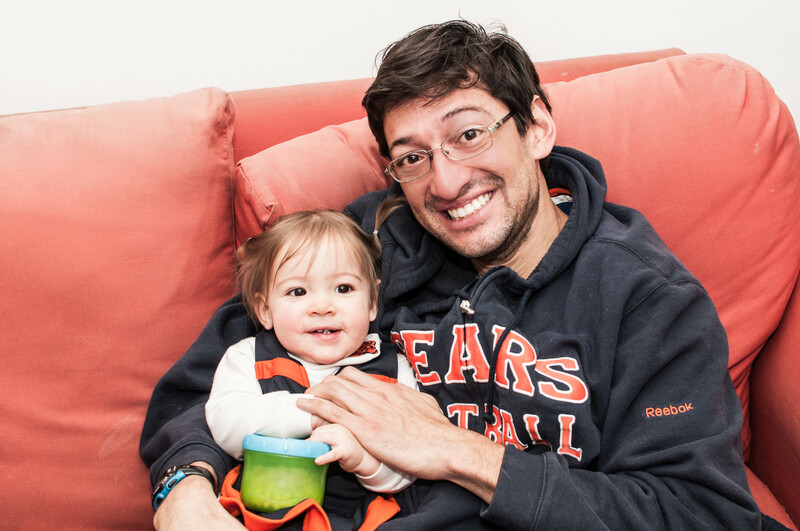 Shortly after Dexter was born, so was Daily Dex: our little blog is designed to be a safe haven for all the gushing, bragging and sharing of Dexter’s & Alex's daily accomplishments and adorable little milestones. In other words, if you came here – you are asking for it!